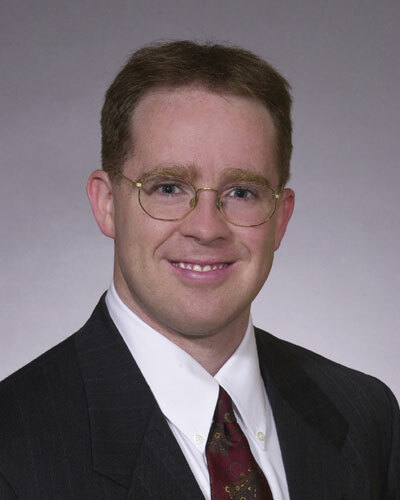 Kevin P. Kennealy founded Kennealy Business Law, LLC (KBL) in 2011. Prior to founding KBL, Mr. Kennealy was a business attorney in the Atlanta office of a 200-attorney firm for 4.5 years where he specialized in mergers & acquisitions, tax controversies, drafting and negotiating business contracts, entity formations, and a wide-variety of business and commercial transactions. Prior to becoming an attorney, Mr. Kennealy worked for 7 years in the finance/accounting field of valuing privately-held businesses. Mr. Kennealy holds a law degree from Georgia State University, an MBA in finance/accounting from Georgia Tech, and a BA from Xavier University. He is an active member of the Georgia Bar. He is admitted to practice in the U.S. Tax Court, the Georgia state courts, and the U.S. District and U.S. Appeals Courts located in Georgia. When not practicing law, Mr. Kennealy enjoys playing tennis, exercising outside, and spending time with family and friends. Copyright 2017 Kennealy Business Law, LLC. All rights reserved.